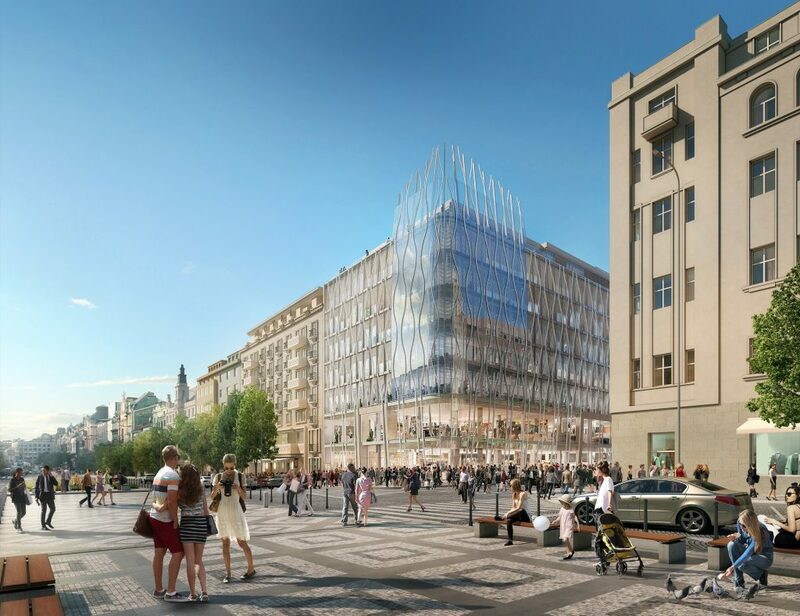 We are proud to announce our participation in the construction of one of the most innovative and contemporary buildings in the very centre of Prague, on Wenceslas Square. VN47, also called the Flower House, is a state-of-the-art corner development with a 3-dimensional modular façade providing approximately 15,000 sqm of office space and 7,000 sqm of retail premises. On this project our team holds a strategic role as we provide project and cost management, quality control and health & safety coordination and report directly to the developer, the Flow East company.